Exciting news, we are now KW Global Property Specialists! This means that we are able to market properties to over 600,000 international agents, translate properties in 19 different languages, and syndicate our listings to over 80 top international websites throughout the world in the NATIVE language! 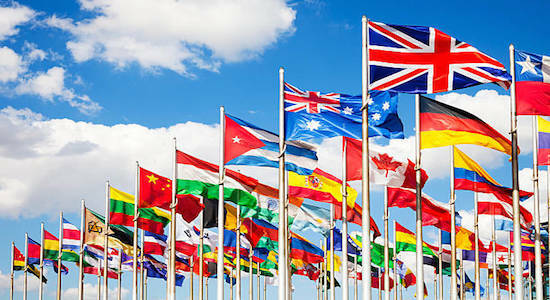 Please let us know how we can help you with your local or international real estate needs!